March 18, 2018 10:00 AM pst. Watch your email for logon info and password. You can chime in at anytime! 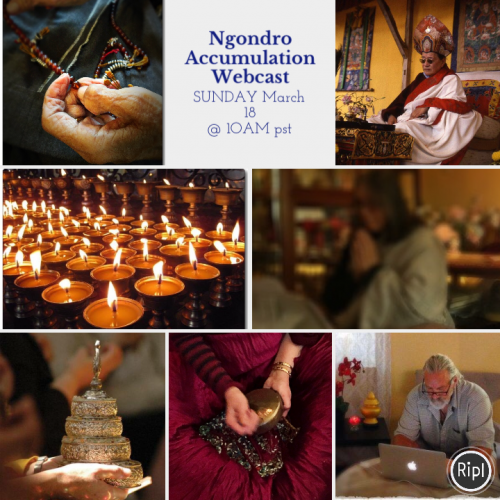 If you are having problems connecting, send an email to ngondro@vajrayana.org ~ We’ll be there to help. See you there!